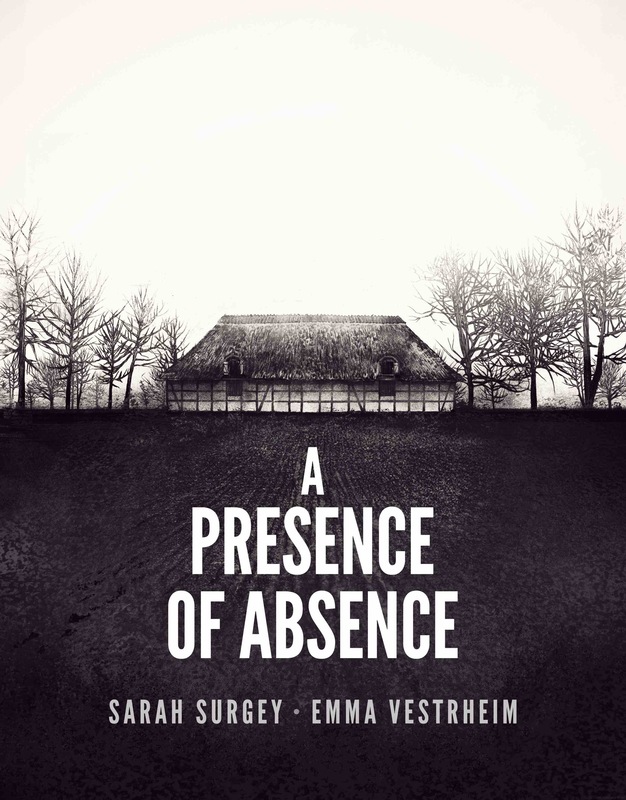 A Presence of Absence was a good Nordic Noir novel. Ragdoll was amazing, totally loved it. 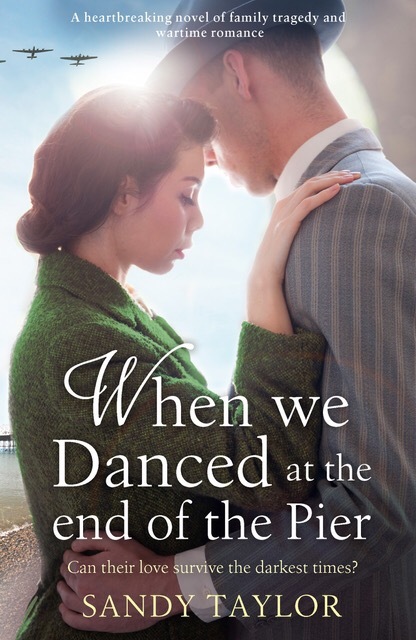 When We Danced at the End of the Pier was a gorgeous historical fiction. 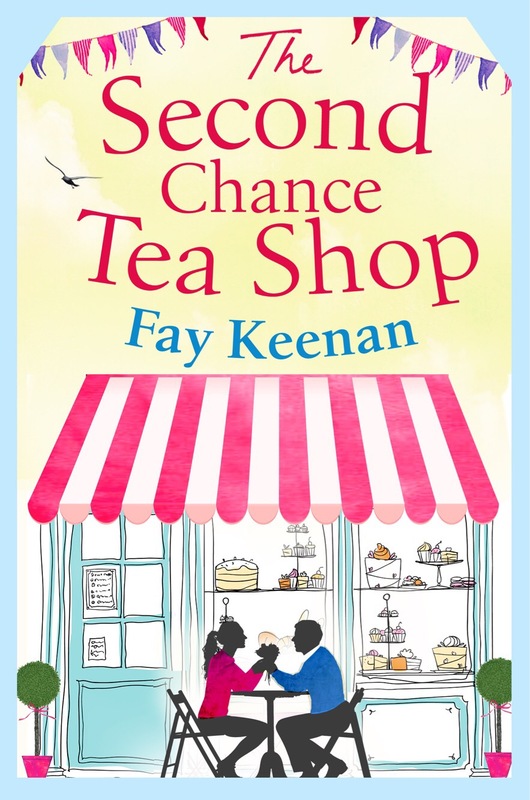 The Second Chance Tea Shop was a lovely, romantic read. 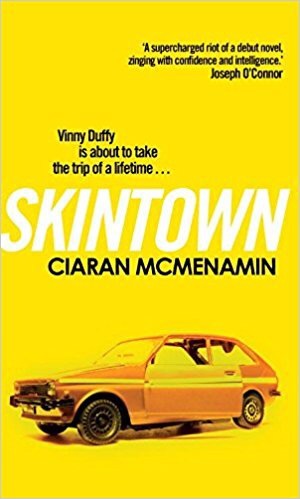 Skintown was a really odd book, not for me. 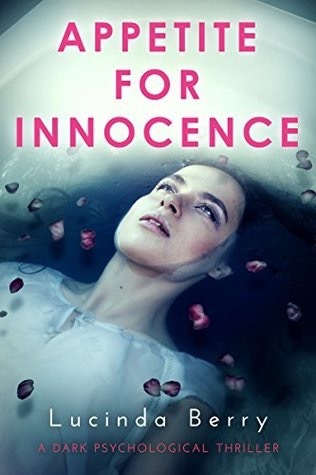 Appetite for Innocence was a good psychological thriller. 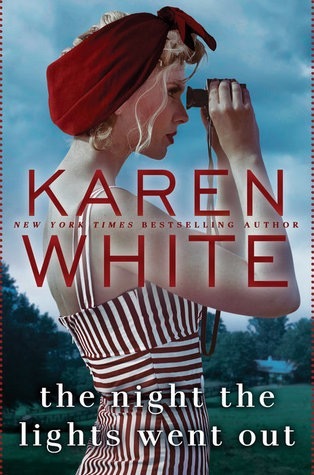 The Night the Lights Went Out was a fantastic, entertaining read. 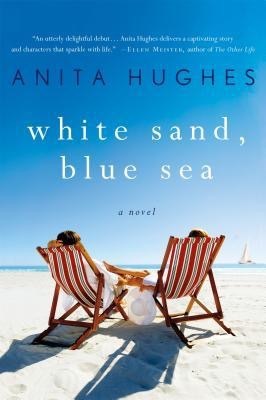 White Sand, Blue Sea was a mediocre read. There are also a couple I didn’t get to last week I may sneak in. I also have a great giveaway starting Tuesday! Stay tuned. I posted part two of Blogger Guilt and I’m working on another discussion post that should be up sometime this week. It’ll be about book blogging myths. I am still so jealous of all the books you manage to read every week!! You had a pretty good week and it looks like this week is shaping up to be the same way!! Oh bummer! 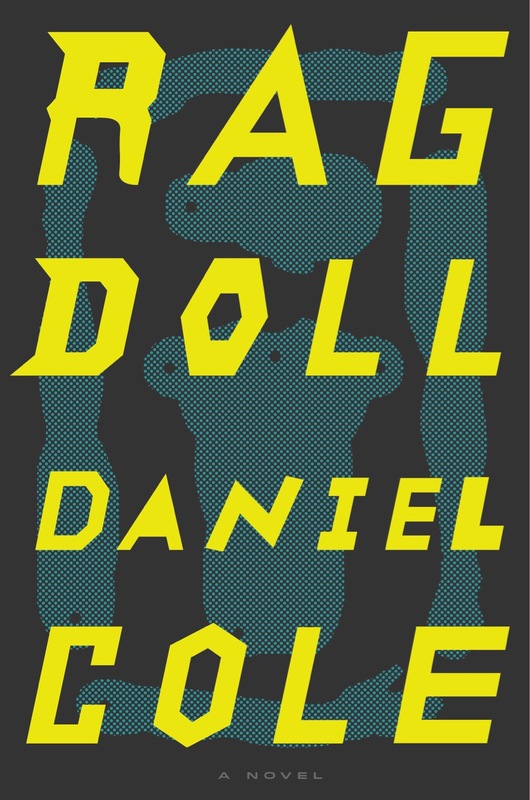 I ended up loving it but I checked the reviews on Goodreads and it’s a real mixed bag. Kinda like Behind Her Eyes and the Girl Before, you didn’t like those ones either, right? 😂😂 that would take awhile!! You’re right…I didn’t like those too well. I think I’m officially on a psychological thriller hiatus😂 If you hear me saying I’m requesting one on NG send me a virtual *kick*!! Yes…and I saw her review😂😩I’m about ready to give up on NG for a little while. I also DNF Long Black Veil…I didn’t like it at all. Oh man you haven’t had the best of luck lately! I need to set aside my books and pick up The Night The Lights Went Out. 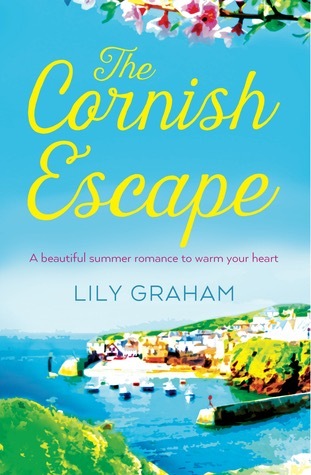 So many have loved it. It’s so good, give it a try! I just left a very long comment on your blogger guilt post. I’m posting while on my road trip, thanks to my trusty smart phone. It’s Monday! What are your reading? Oh road trips are fun, enjoy! Hi!! 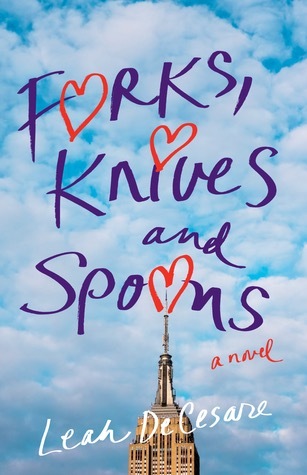 Bummer, I read that a few months back and liked it, but I’m a fan of hers and that series. 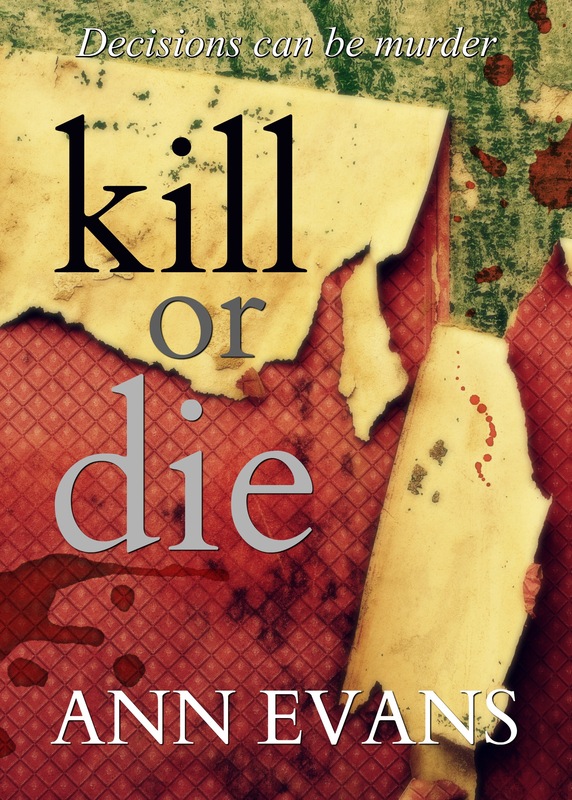 She has another with a female detective that I really like, maybe you’ll like that one more? I need to check that one out. You have a great week as well! 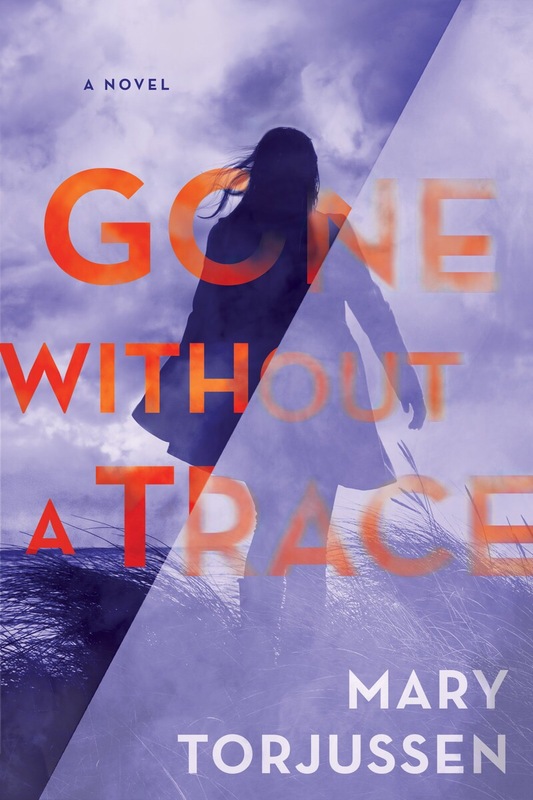 Was just reading a great review of Gone Without a Trace…sounds like a brilliant read! 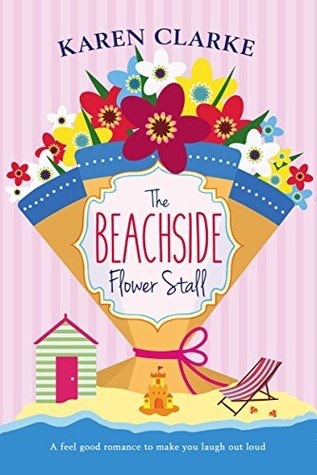 Really enjoy Karen White’s books so very much looking forward to that one. 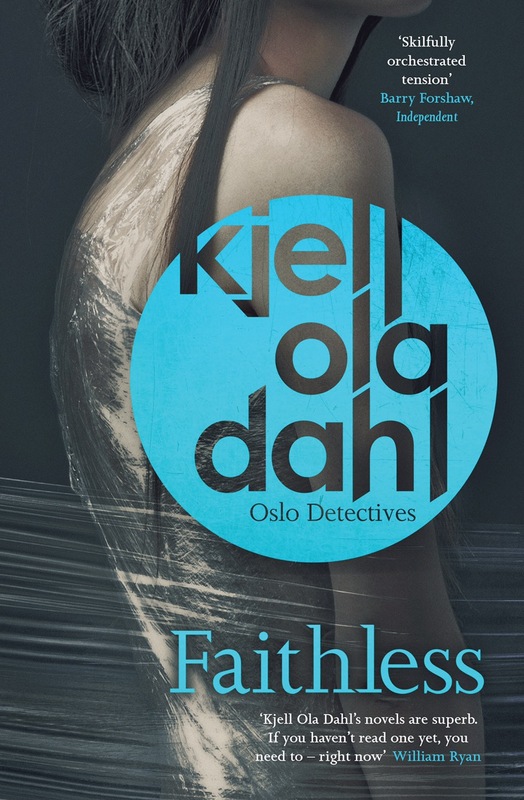 And I really need to read Faithless. 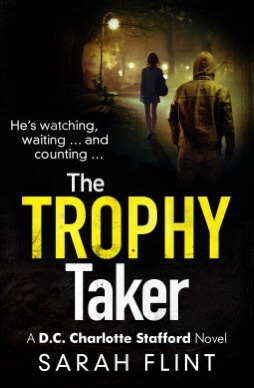 Well, and pretty much all the scandi-noir Orenda books but hey! Oooo…I LOVED The Night The Lights Went Out. ENJOY all of your books…they all look good.